How is Dental Sedation Administered? You are here: Home / Blog / How is Dental Sedation Administered? Sedation dentistry stimulates a state of deep relaxation and a sensation of not being concerned with what’s going on. 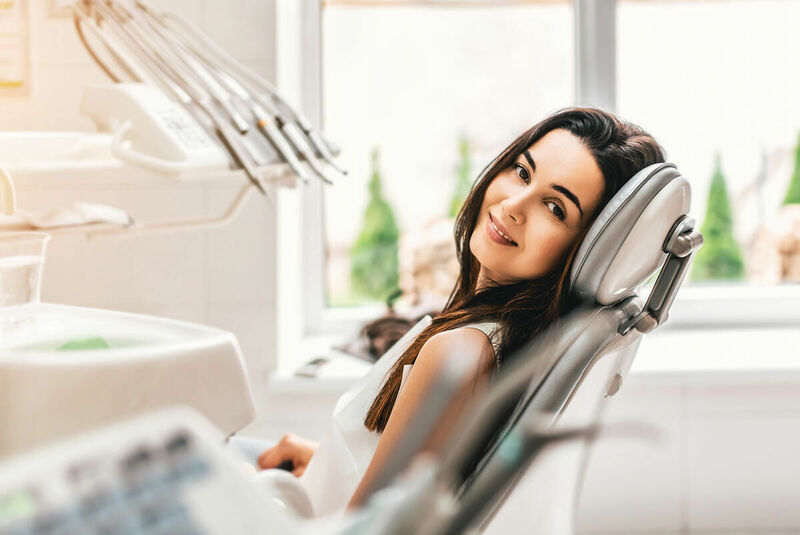 If you suffer from dental anxiety or any other condition that keeps you from going to the dentist, you should consider dental sedation. If the idea of doing so gives you further anxiety, the best thing you can do is educate yourself. One way to achieve this is by learning the various ways dental sedation is administered. If you need further information on this subject, you can always set up a consultation with a St. Louis sedation dentist. For mild cases of dental anxiety, anti-anxiety medication can be used. There are a variety of medications that are utilized by dentists, but most of them are in the same classification as Valium. When you take one of these medications, you will stay conscious and remember the events that took place. The only difference will be a calm feeling washing over you, which will help reduce all anxiety. Nitrous oxide, which is also called “laughing gas,” is perhaps the most famous form of dental sedation. When a dentist uses it on you, they cover your mouth and nose with a breathing device. After a couple of minutes, you will start to feel the gas’s effects. What exactly those effects are will depend on the dose you are given. For minimal doses, you will experience a calming effect, but stay conscious. For moderate to heavy amounts, you will often stay partially conscious, but lose memory of the events. Overall, this is incredibly common and completely safe for your dental treatment. IV Conscious Sedation stimulates a state of deep relaxation and a sensation of not being concerned with what’s going on. During Intravenous Conscious Sedation (IV sedation) a drug, usually of the anti-anxiety, is administered into the blood system during dental treatment. You remain conscious during IV Conscious Sedation. IV Conscious Sedation involves the administration of drugs (medications) that calm patients creating a drowsy, “sleep-like” state. Now that you know what medications and methods might be used in your treatment, you can better understand the process you will undergo. When you come in for your appointment Dr. Hoffmann, Dr.Thoms, or Dr. Mayer will decide which level is best for you. We look forward to meeting you. Call us at (314) 862-7844 and one of our friendly team members will be happy to speak with you.